The health topic of the Let’s Talk About Boards will change periodically, and will display local information about the facts and fiction of the topic, signposting to local organisations that can help, asking for people to tell us their stories and a monthly survey of people’s opinions of what could be done. 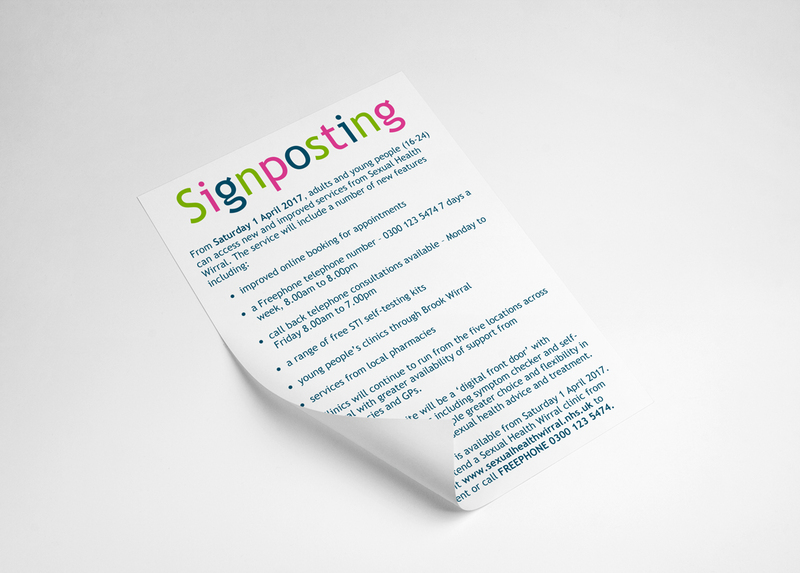 To find out more about the idea behind the let’s talk about boards, please click here. What would you do to prevent unwanted pregnancies on Wirral? Please click on our survey below to be taken to a Google form where you can vote for any of the options. From Saturday 1 April 2017, adults and young people (16-24) can access new and improved services from Sexual Health Wirral. Click on the leaflet below to find out about more. 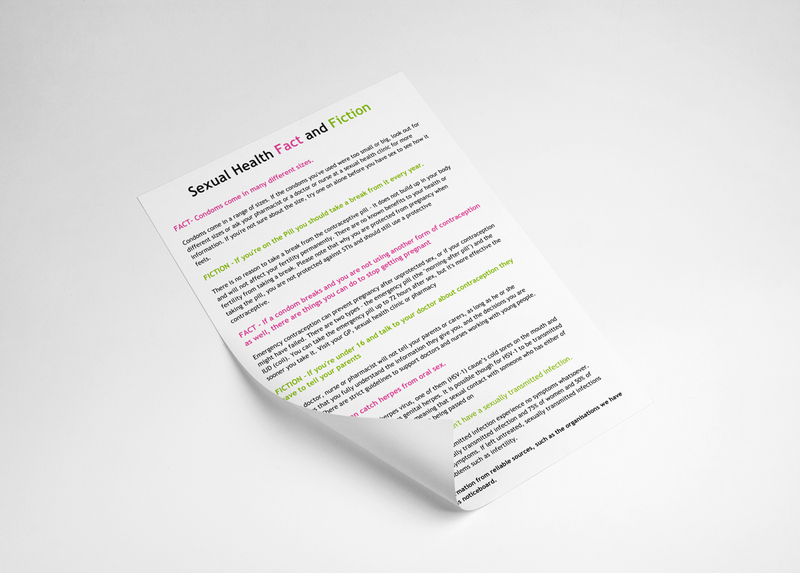 Click on the leaflet below for more Fact and Fiction about Sexual Health. 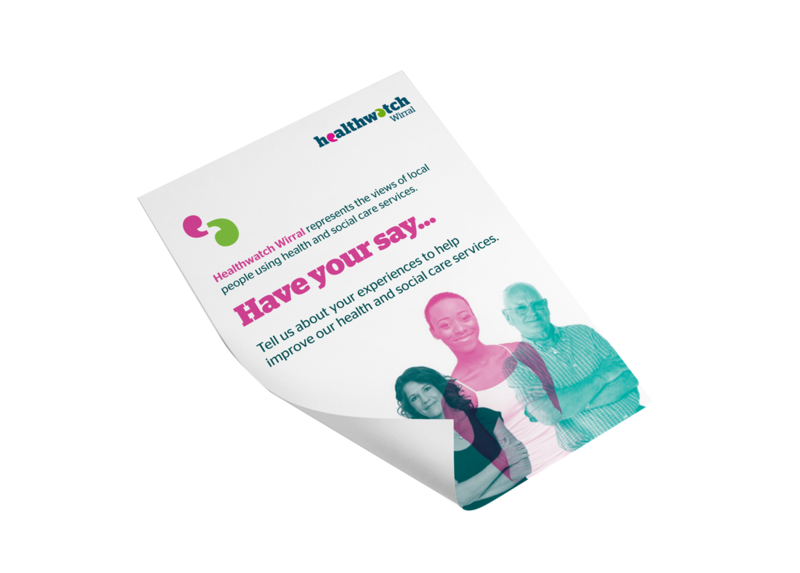 Tell us about your experiences of using Health and Social Care services in Wirral – good or bad! Either complete the Your Voice leaflet to the right and return it to our FREEPOST address, or click here to be taken to our Speak Out page.